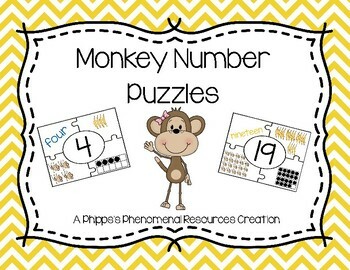 Looking for a fun way for students to learn different ways of representing numbers 0 – 20? 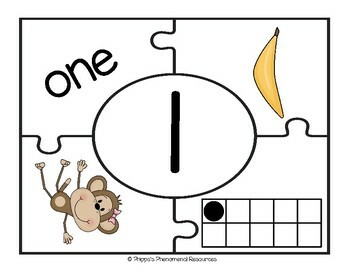 These puzzles are a great addition to your math centers. 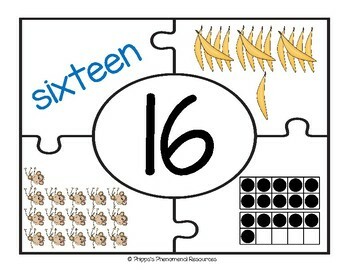 Each puzzle has the numeral, number word, tally marks, ten-frames, and pictures to represent the number the students are putting together. 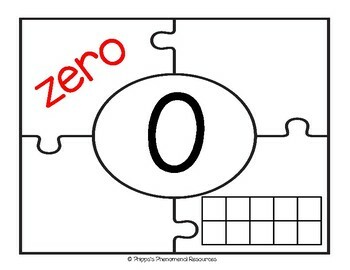 There are 21 puzzles in color, and 21 puzzles in black and white.